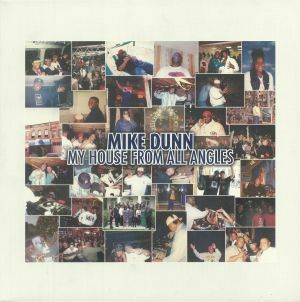 Astonishingly, My House From All Angles is Chicago house legend Mike Dunn's first album for some 27 years. 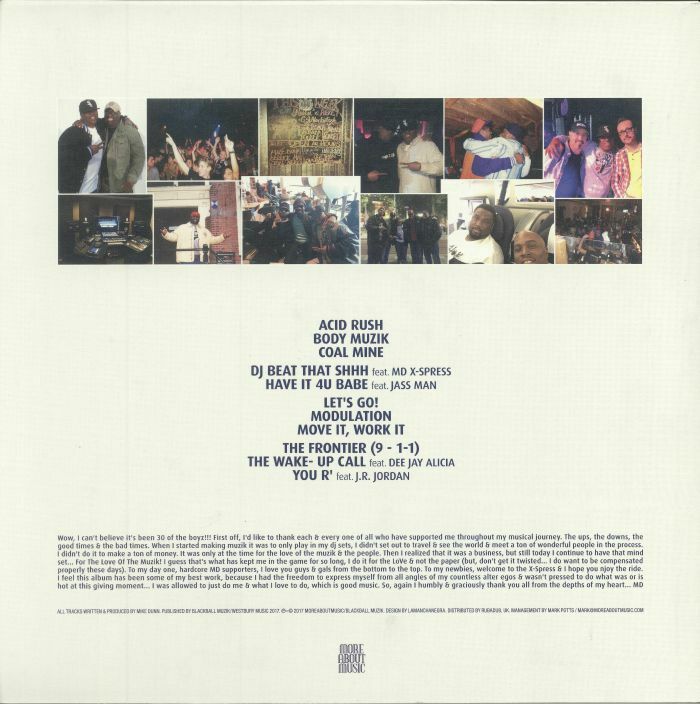 Fittingly, it features a number of killer tracks that pay tribute to the early days of house music, including a swathe of heavy, on-point acid jackers. 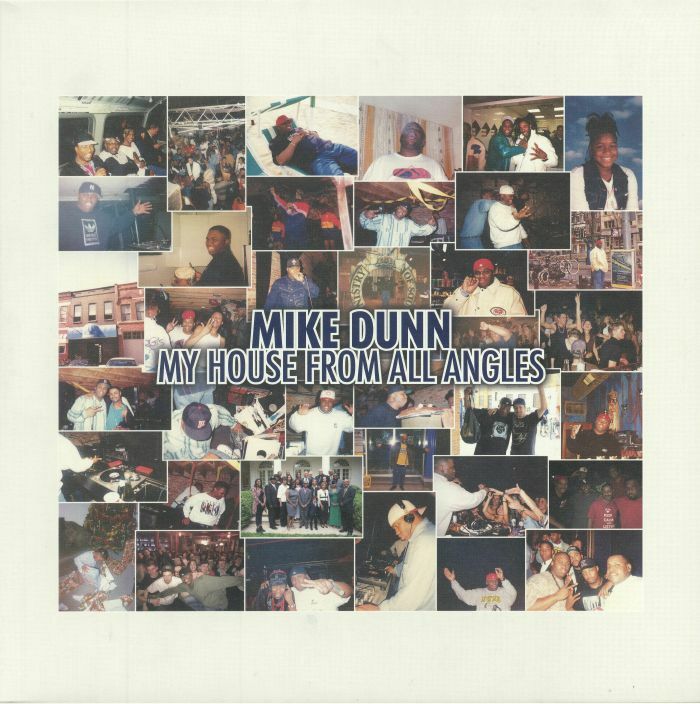 Dunn frequently takes to the mic, too, adding spoken word and hip-house style rap vocals to a handful of rambunctious, all-action cuts (check, for example, the Adonis style late night sleaze of "Coal Mine", "Let's Go" and "Move It, Work It"). Naturally, it's no all TB-303 heavy sweaty jackers, with Dunn wisely throwing in some sparkling Chi-town deep house and a handful of bumping, disco-sampling workouts. In other words, it's a killer collection of club tracks from one of Chicago's most underrated producers.